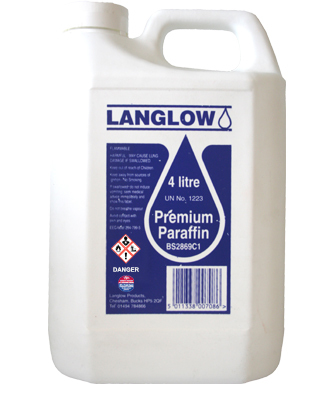 Fine beads of highly alkaline sodium hydroxide, readily soluble in water and generates heat on dissolution. 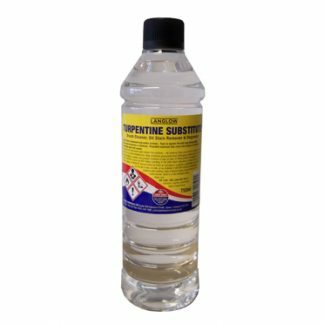 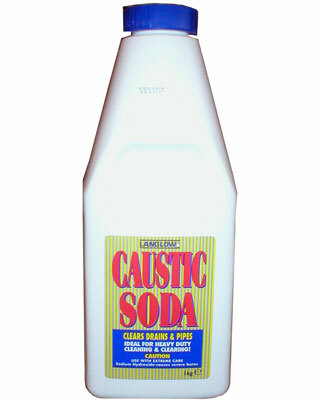 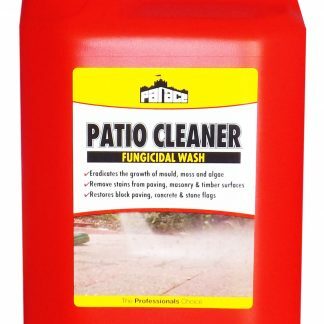 Highly aggressive and corrosive surface cleaner for drains, sinks and grids. 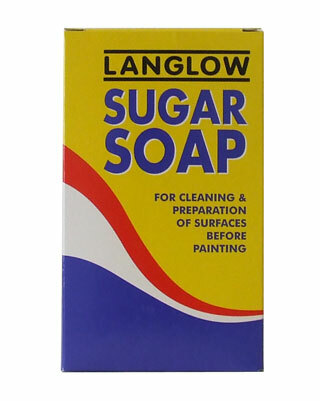 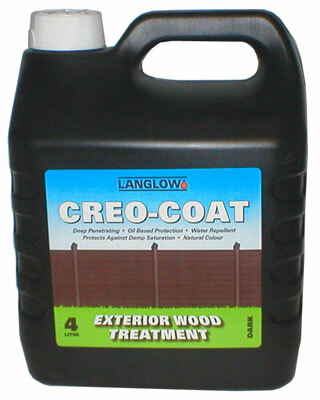 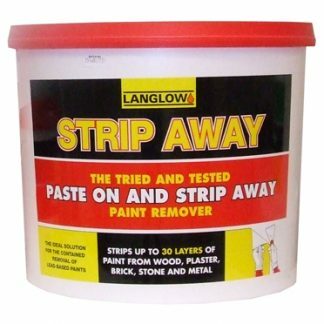 Readily emulsifies fats and can be used to strip and remove paint residues.